There are so many types of teas out there, the choices can be overwhelming! From black to white, ginger to spearmint, tea has been around for thousands of years, and has been proven to have many beneficial to the body in so many ways. 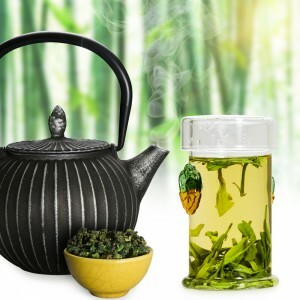 One of the most beneficial teas the world has to offer is green tea. Being able to be a super food for many areas of your body, some people may not know about the amazing contributions a cup of green tea can make!